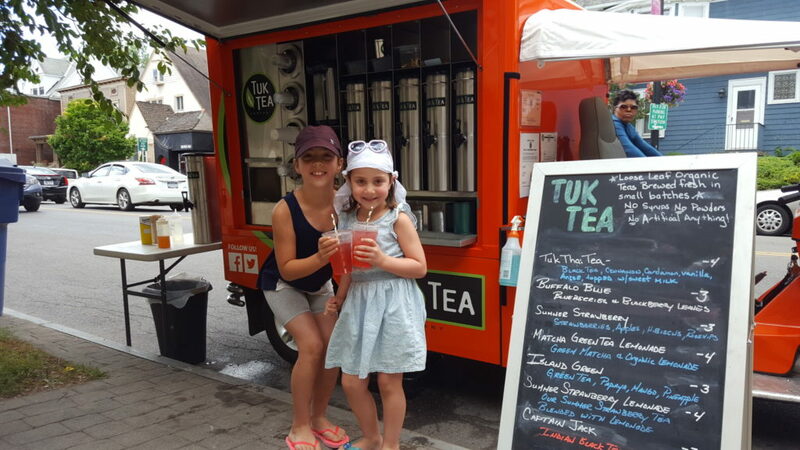 Small but mighty, the Tuk Tea truck began its journey in Thailand and then made an international trek to Randy and Beverly Fortner in Buffalo, New York. Hot steeps and small batch brewed iced tea are crafted on this sustainable, mobile tea truck that hits the road from April through October. Randy and Beverly kindly shared the story behind their truck and the passion that continues to drive their on-the-go tea adventure in the Q&A below (p.s. don’t forget to download their matcha lemonade recipe). 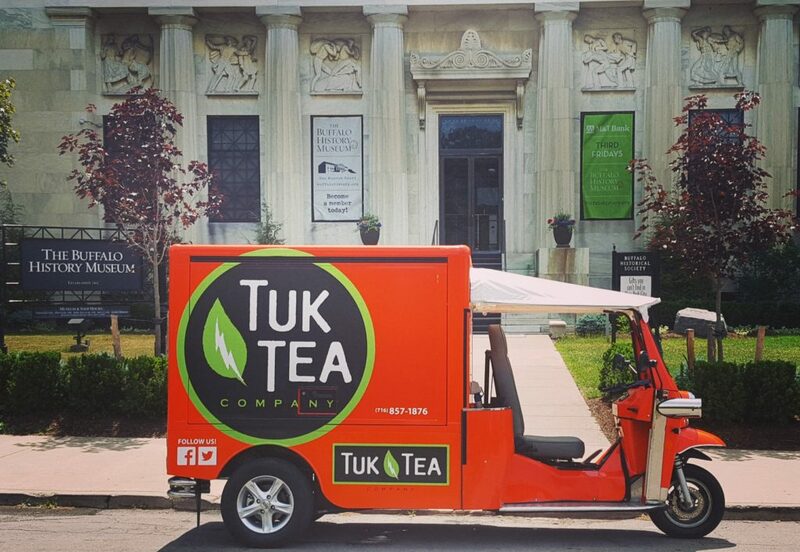 What inspired you to create a Tuk Tea truck? Where is the truck from? The truck starts its life in Thailand, movse through the TUK TUK Factory in the Netherlands and finally end up at ETUK USA in Denver CO. Once final assembly of Camillia was complete, she was shipped to Buffalo NY. We then had the vendor box fabricated to meet our needs by Buffalo Outfront Metal Works. Why is it important that the tea truck is sustainable? And how is it sustainable? The truck is fully electric so it has not emissions. Our teas are all sourced from wholesalers that focus on fostering sustainable partnerships with their tea growers. We use 100% biodegradable straws made in the USA by Aadrvark straws. We also work to foster relationships locally with cycling groups like GOBIKE Buffalo and Slowroll Buffalo to encourage people to use alternate means of transportation. How did you decide what to have on the tea menu? We spend a great deal of time sourcing, tasting, cold and hot brewing our teas to determine which ones meet our desired flavour profile. We like to offer a variety of traditional tea, tisanes and herbal blends to our customers. The majority of our teas are served iced and unsweetened. Our menu varies with the season from summer strawberry in the summer to newton’s apple in the fall. Why do you like having a mobile tea business? We enjoy that we can move around to different venues and events and interact with many groups of people. From vegan events to concerts we are able to offer our teas to EVERYONE. The business allows us to work together throughout the season (April – October). The food truck community in Buffalo is friendly and collaborative which makes our work very enjoyable. What type of teas will you offer for summer (in warm ny weather)? TUK TEA COMPANY LLC is owned and operated by Beverly Fortner and her husband Randy in Buffalo NY. Beverly’s background in wellness, administration and social media combined with Randy’s sales, marketing and teaching experiences combined with a desire to own their own business are the prefect blend for success. 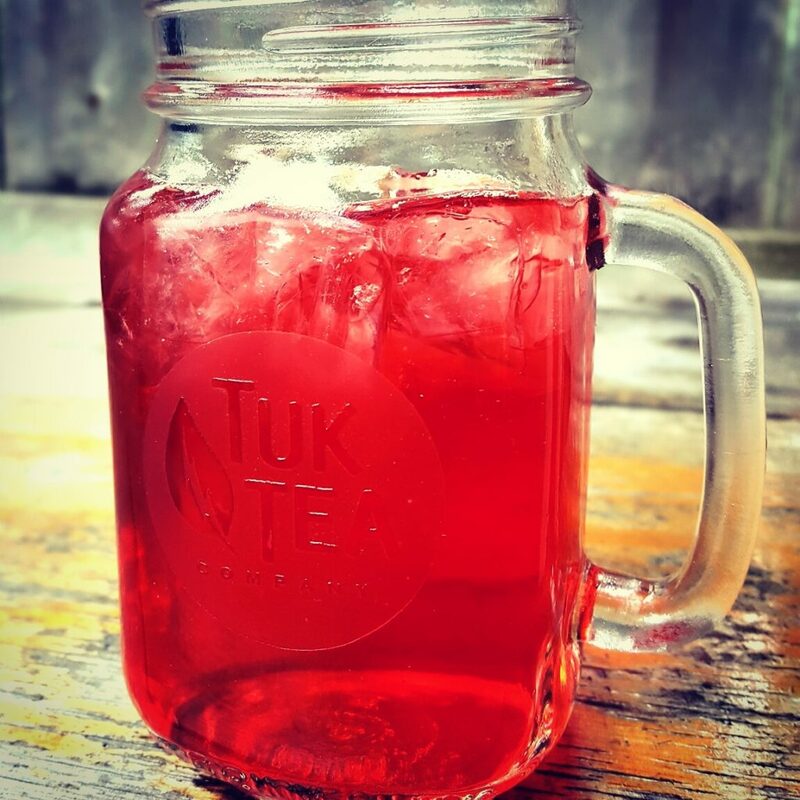 At TUK TEA COMPANY our vision is about growth, opportunity and community.